At Textile Link we endeavour to deliver a comprehensive and competitively-priced range of custom clothing solutions across Australia. 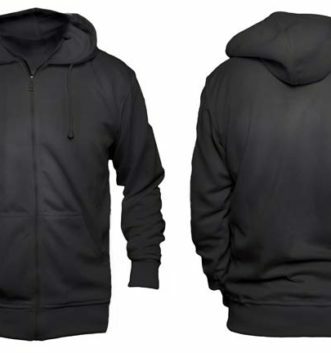 Whether you have a personal design in your head, or you are wanting a large amount of jumpers bearing your businesses logo, the skilled and professional team at Textile Link can design, manufacture, and supply the custom jumpers Melbourne locals have been waiting for. Passionate about the level of quality and satisfaction we deliver, Textile Link can supply a number of different jumpers in all sizes and made from the best materials supplied by international sources. 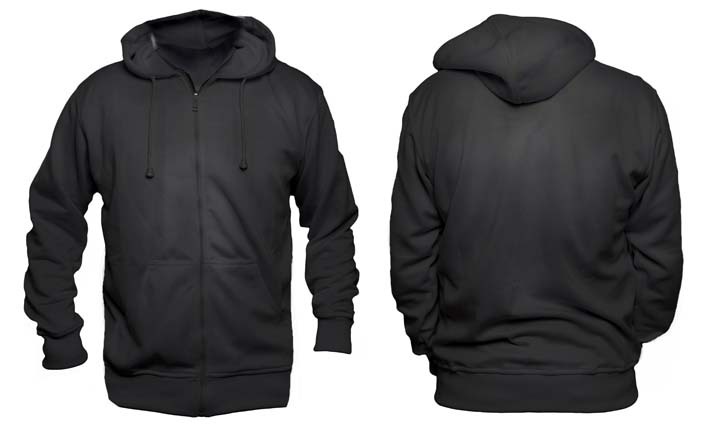 Able to keep you warm while also displaying a unique image or logo our custom jumpers are stylish and modern, and are available in varying order amounts. Keep covered no matter what the weather throws your way thanks to the custom solutions on offer from the team at Textile Link. 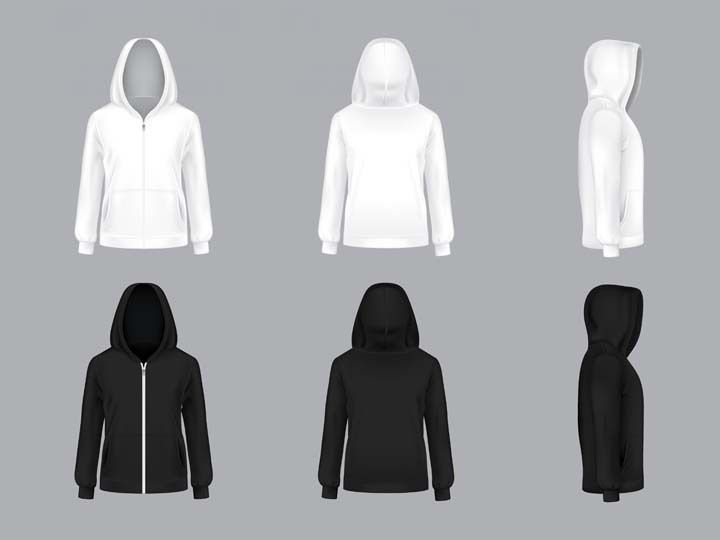 Drawing on over 30 years of first-hand experience we have the expertise and the precision to deliver custom made hoodies to Melbourne customers and others throughout the rest of Australia. 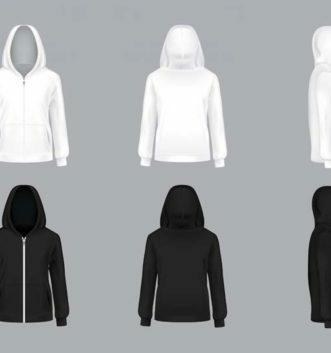 Find out more about the benefits of our stylish, custom-sized, and comfortable hoodies feel free to give us a call today.